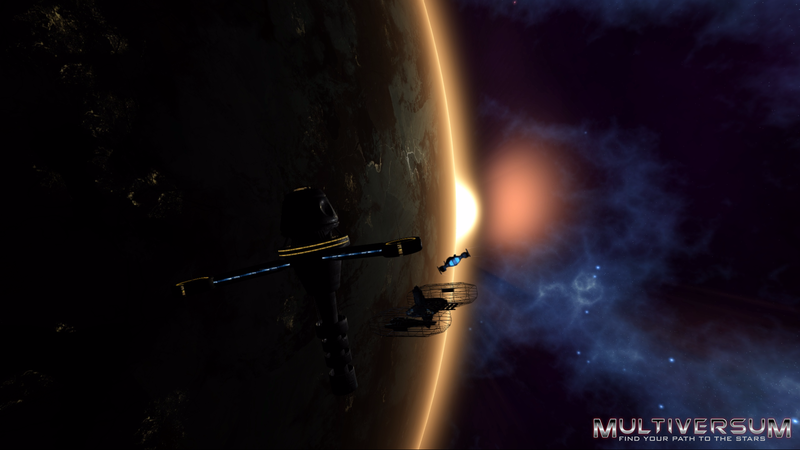 Become a pilot of flying steampunk machines and win over other players in frantic air battles. Sky Machines is an arcade shooter multiplayer game, where you get into the role of a steampunk machine pilot. Your goal is to master all sorts of tactics to not only defeat other players, but also the very Earth's gravity. 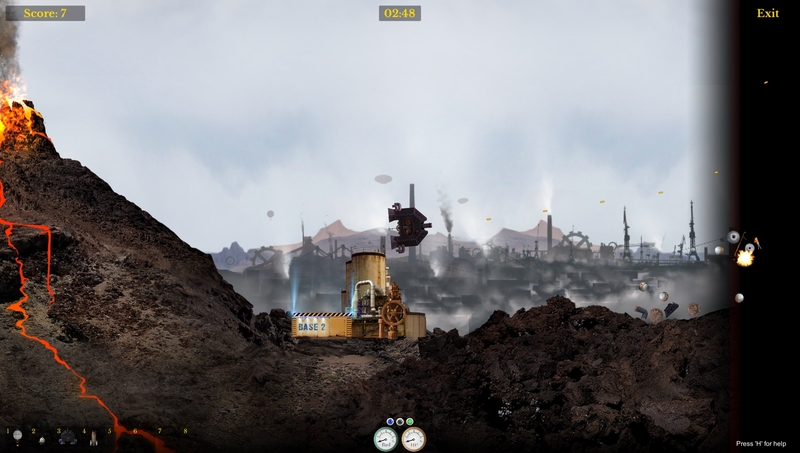 The game contains three dramatic maps and eight different machines with different unique abilities. This game is a prototype created CoolWorks Studio Game Jam in 2015, tightened into the final phase of its development.